In a world with tragedy, Madara Uchiha tries his best in order to free the world and rid it off all the tragedy, sorrow and pain which everyone lives in the normal world. A powerful technique called the Infinite Tsukuyomi was used by Madara in order to save humanity and all mother Earth animals. Below are some dream worthy artwork. These fantastic images of something that looks like a dream, possibly the Infinite Tsukuyomi were drawn by Matsumoto. The page was translated, so the name of the page artist was Matsumoto. If you like what you see here, all the amazing art. Go on ahead share it to your social network and comment below. The artwork is gorgeous. I’m watching the last Naruto episode you just posted. Its getting juicy. Totally, Madara is getting out of control. If you read the manga, there is even more coming! Can’t wait. Although the next few episodes might concentrate on their dreams, which might be a little boring. Oh I see. Do you happen to know what chapter that episode was on? I’m curious. I had a quick look and the episode is chapter 677 onwards. So around 23 chapters until the whole series is finished. Which I would convert into 12 episodes. 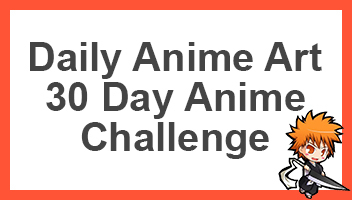 But seeing as it’s Naruto, it might take around 20 – 30 more episodes.